Do you want to be a Road Runner? 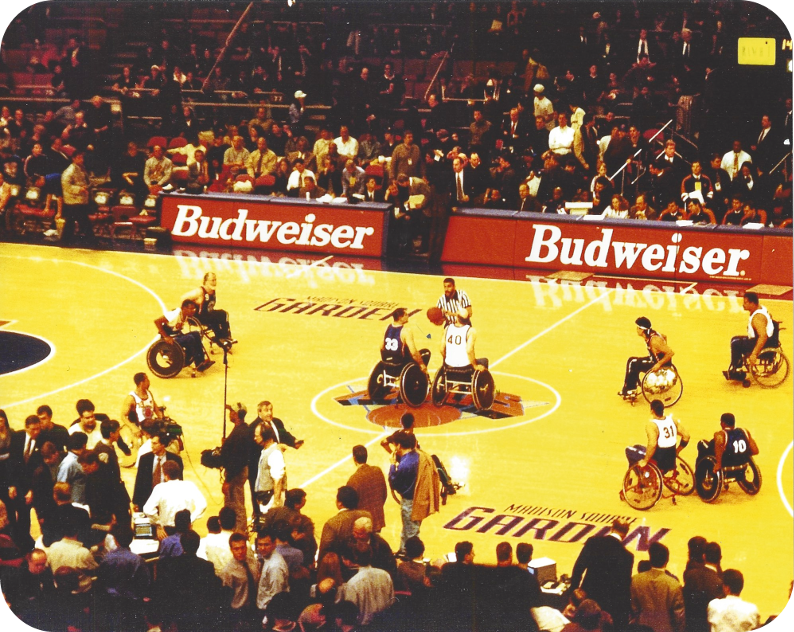 Photograph taken by Joe Luceri, member of NWBA Hall of Fame, sometime in 2004? If anyone was here, and you remember the date or even year, let us know please.